In my twenty+ years as editor I have had the priviledge of interviewing many individuals in the Canadian Nikkei community. One of my favourites was Gordon Kobayashi, who was featured in the March 2001 issue. 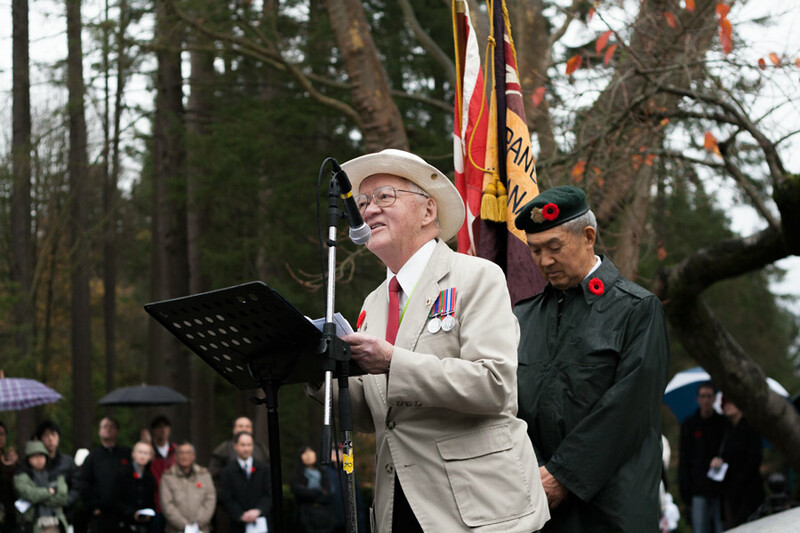 A hapa at a time when intermarriage was extremely rare, he managed to serve in the Canadian military during World War II, in a secret intelligence unit no less. At the time I interviewed him, Gordon had just moved off the houseboat in False Creek where he lived for over twenty years and into New Sakura-so. I was saddened to hear of his recent passing. He was a gentleman and a real character in the best sense of the word. My condolences go out to his family.